Success, they say, is “where preparation and opportunity meet.” But how do you define and measure success in your business? How do you know if your business is a success? Can you tell if you are on or off course? If you are off course, what corrective action(s) can be taken? An important part of planning your business entails knowing the key things that can tell you when you have reached your goals. Called key success factors, these are indicators or milestones that measure your business achievements and help determine how well you are progressing towards your goals and objectives. Without determining your key success factors, you run the risk of needing to make expensive changes of direction later on as you have not aligned your objectives to the success of your business. You must sit down and think what you really need to do to make your dream business a success. 1. Sell each unit at a profit. Evaluate each and every product that you sell and determine if you are selling them profitably. If not, you may need to identify how to make its current sales profitable, whether by reducing your costs for that product or increasing its price. 2. Continue to reduce overhead costs. A lower overhead should be a continuing objective for your business. You can cut costs by evaluating your insurance needs, reducing your reliance on outside consultants and service providers, or cutting down unnecessary supplies and equipment. 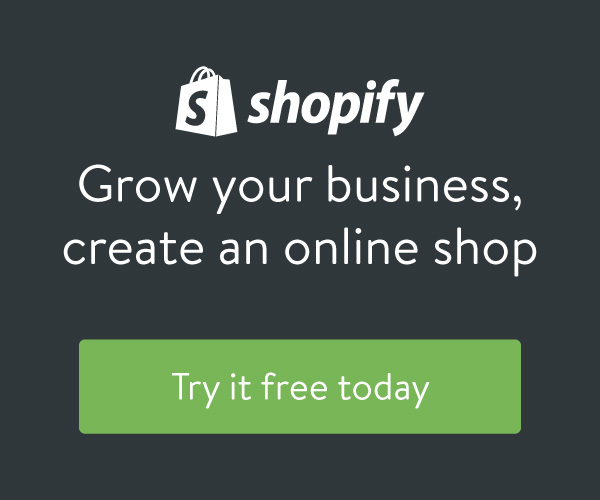 How can Shipping Costs Affect Your Business? 3. Develop new products while maintaining the high quality of existing products. Ensure that your products are created or chosen in response to the needs of your customers. Ask for customer feedback through surveys or direct interaction with them to find out what are the items that they need and expect from your business. How Great is Your Product? 4. Find and retain high-value customers. The 80-20 rule of business states that 80 percent of your business will come from 20 percent of your customers. It is, therefore, critical that you exert the extra effort to ensure that you retain the business of your top customers. 5. Create and maintain the highest level of customer satisfaction. 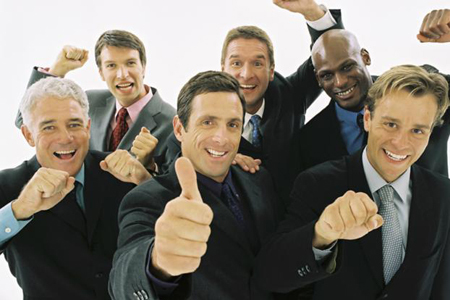 A very important success factor needed to sustain your business is to provide the best service to your customers. Satisfied customers are more likely to come back to you. Better yet, give your customers more than they expect. 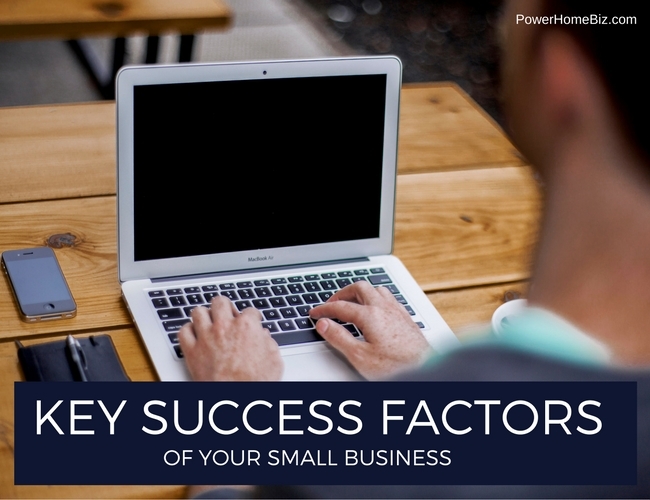 The above are but a few of the key success factors that you can use for your business. Your key success factors must encompass all the important areas of your business, from finance, marketing and product development, sales and customer service, and human resources. As a small and home business owner, understanding what you must do to make your business a success is the first step to your path to entrepreneurial success. Yes! Finally something about work at home. You’ve raised some very important points here. For a new home based entrepreneur, I’d like to thank you for giving me lot of things to think about for my business. Very informative and motivating article.